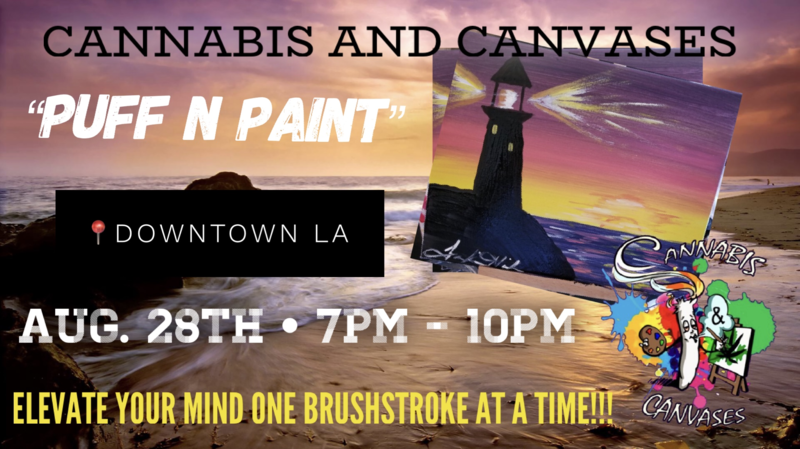 "Puff N Paint" with us at the CANNECT Mixer in Downtown LA! Enjoy our step by step painting class and elevate your inner artist with us and Altaris Law! Visit, network and socialize with over 30 companies in the 420 industry. Celebrate your Tuesday with amazing people, great companies, give-a-ways, raffles and much more. Elevate your mind one brushstroke at a time!!! ****This ticket grants admission to Puff N Paint ONLY, general admission is $25.00 paid to the event host "Altaris Law".